Nobeyama Radio Polarimeters (NoRP) are observing the Sun with multiple frequencies in the microwave range. It is capable to obtain the total coming flux and the circular-polarization degree. 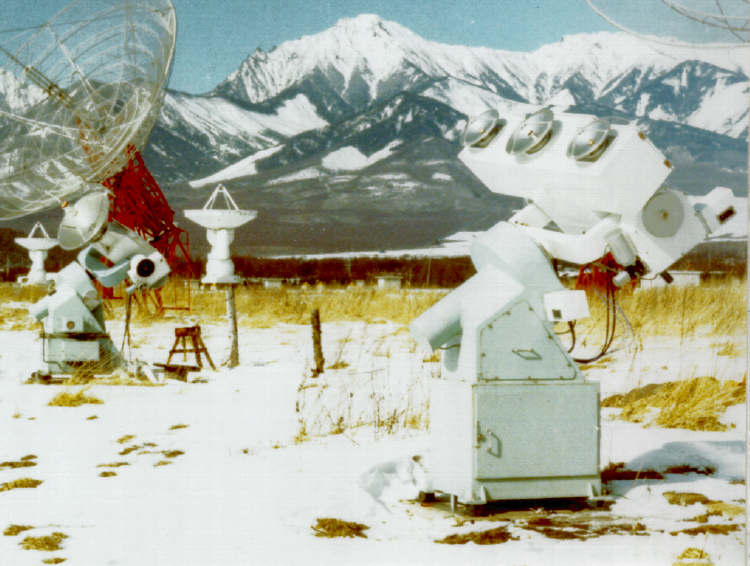 The system of 17 GHz is routinely working since 1978, that of 35 GHz since 1983, and that of 80 GHz since 1984. 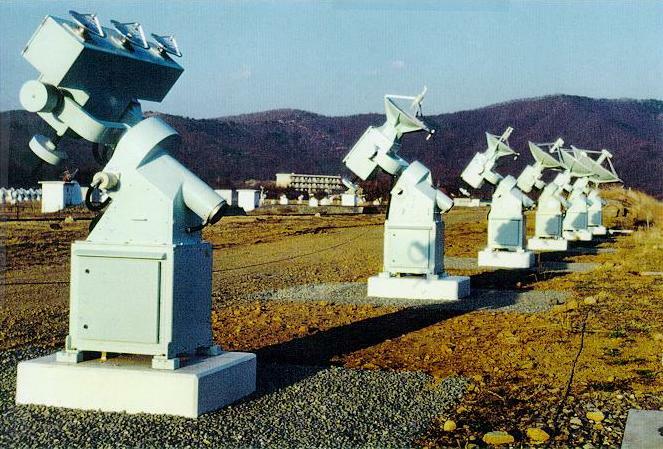 The systems of 1, 2, 3.75, and 9.4 GHz were working at Toyokawa observatory of the Research Institute of Atmospherics, Nagoya University since around 1979. They were moved to Nobeyama in Apr 1994 and has been working since then.